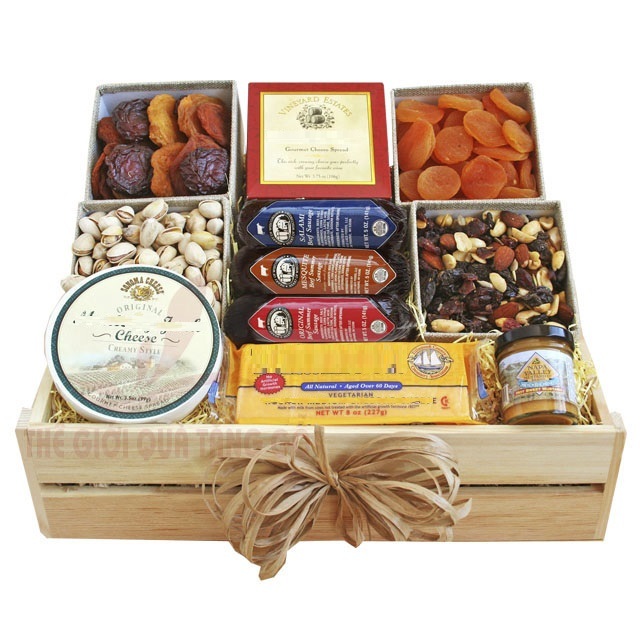 This is our standard Christmas Gift Set. 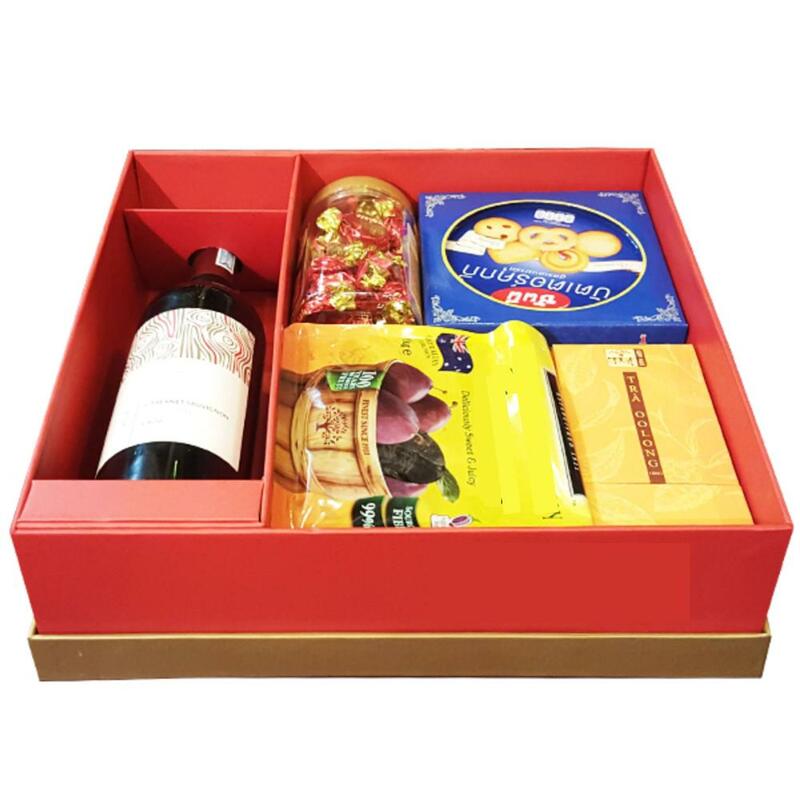 We also offer OEM services for customers where we help them design and produce gift sets specific to their requirements and occasions which are labelled in their own brands. We leverage on the large number of molds to provide customer with variety of shapes, styles and designs at competitive price. That's why, we believe that we are able to become your strategic and reliable partner.